BARRINGTON, Illinois (September 24, 2004) -- The National Rosacea Society has introduced the first standard grading system for the study and clinical assessment of rosacea, developed by a consensus committee and review panel of 17 rosacea experts worldwide and recently published in the Journal of the American Academy of Dermatology. BARRINGTON, Illinois (August 9, 2004) - The National Rosacea Society has introduced an innovative consumer booklet called the "Rosacea Diary" to help rosacea patients find and avoid environmental and lifestyle factors that may trigger or aggravate their individual cases of this conspicuous facial disorder estimated to affect 14 million Americans. PROVIDENCE, R.I. (May 3, 2004) -- Researchers have successfully demonstrated a possible role for bacteria associated with microscopic mites -- known as Demodex folliculorum -- in the development of subtype 2 (papulopustular) rosacea, an increasingly common facial condition characterized by persistent redness with papules (bumps) and pustules (pimples), according to study results presented during the annual meeting of the Society for Investigative Dermatology here. 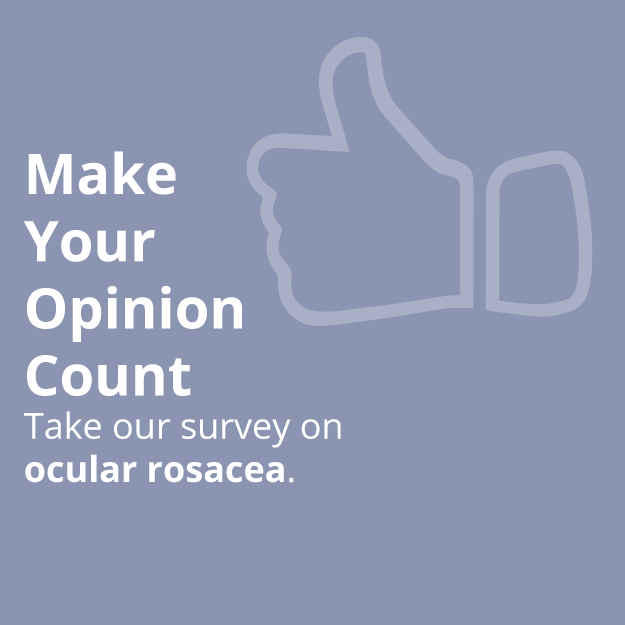 It is estimated that rosacea affects more than 14 million Americans. CHICAGO (March 1, 2004) -- Red or watery eyes go along with red faces for many of the estimated 14 million Americans with rosacea, adding to their discomfort and even threatening their vision if allowed to become severe. April has been designated Rosacea Awareness Month to alert the public to the early warning signs of this widespread and often embarrassing facial disorder, and to encourage those who may have this condition to seek medical help before it increasingly disrupts their daily lives. BARRINGTON, Illinois (February 11, 2004) -- A new survey by the National Rosacea Society found that certain alcoholic beverages may aggravate rosacea more than others, while also dispelling the common myth that this red-faced condition -- estimated to affect 14 million Americans -- is caused by heavy drinking. BARRINGTON, Illinois (December 12, 2003) -- The National Rosacea Society (NRS) announced that five new studies have been awarded funding as part of its research grants program to expand scientific knowledge of this widespread but poorly understood dermatological disorder that affects an estimated 14 million Americans. BARRINGTON, Illinois (October 27, 2003) -- A traffic stoplight may just be the visual reminder people with rosacea should keep in mind when visiting the cosmetic counter, as a new survey found that green-tone and yellow-based makeup often help control the redness of this acne-like facial disorder affecting an estimated 14 million Americans. BARRINGTON, Illinois (September 23, 2003) -- The National Rosacea Society has introduced the first consumer education booklet on rosacea that incorporates the new standard diagnostic criteria for this common but poorly understood facial disorder affecting an estimated 14 million Americans. The new diagnostic guidelines were developed by 17 rosacea experts worldwide, and published in the Journal of the American Academy of Dermatology. BARRINGTON, Illinois (July 17, 2003) -- From hot peppers to horseradish, strong flavored fare may have no place on the plates of many people with rosacea. A new survey by the National Rosacea Society has identified a broad range of hot spicy foods that often trigger or aggravate this red-faced, acne-like facial disorder affecting an estimated 14 million Americans. BARRINGTON, Illinois (May 16, 2003) -- The common and often life-disruptive facial disorder known as rosacea is much more than a cosmetic problem and may require broader awareness within the medical community, according to a new patient survey by the National Rosacea Society. The red-faced, acne-like condition is now estimated to affect more than 14 million Americans. BARRINGTON, Illinois (December 6, 2002) -- The National Rosacea Society (NRS) announced that five new studies of rosacea have been awarded funding as part of its research grants program to expand scientific knowledge of this widespread but poorly understood facial disorder, estimated to affect 14 million Americans. BARRINGTON, Illinois (October 22, 2002) -- Blushing or flushing on the face may signal the onset of rosacea, a conspicuous and potentially life-disruptive facial disorder now affecting an estimated 14 million Americans, according to a new survey published in Rosacea Review. LOS ANGELES (September 23, 2002) -- Sun exposure appears to trigger a substance in the body that may lead to the visible blood vessels that often appear with rosacea, a conspicuous facial disorder now estimated to affect 14 million Americans, according to a study funded by the National Rosacea Society and reported at the annual meeting of the Society for Investigative Dermatology here. 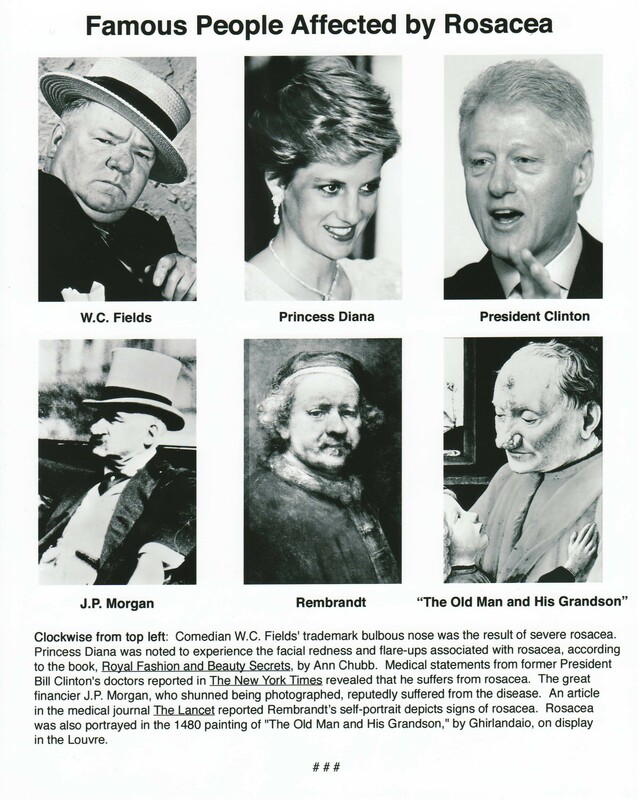 BARRINGTON, Illinois (April 19, 2002) -- The National Rosacea Society announced today that it has introduced the first standard classification system for the diagnosis and study of rosacea, a widespread but poorly understood facial disorder estimated to affect 14 million Americans. A full report on the new system, developed by a consensus committee and reviewed by rosacea experts worldwide, has been published in the April issue of the Journal of the American Academy of Dermatology. BARRINGTON, Illinois (December 12, 2001) -- The National Rosacea Society announced that four new studies of rosacea have been selected for funding as part of its research grants program to support the advancement of scientific knowledge of this poorly understood and often life-disruptive facial disorder that affects an estimated 14 million Americans. BARRINGTON, Illinois (July 30, 2001) -- While emotional stress often plays a major role in triggering unsightly flare-ups of rosacea, an acne-like facial disorder affecting an estimated 14 million Americans, stress management techniques have been found to be highly effective in reducing its impact, according to a new survey by the National Rosacea Society. WASHINGTON (June 25, 2001) -- The greater warmth of the facial skin of rosacea sufferers may play a role in triggering the unsightly papules (bumps) and pustules (pimples) often associated with this conspicuous facial disorder now estimated to affect 14 million Americans, according to a study funded by a grant from the National Rosacea Society and reported at the annual meeting of the Society for Investigative Dermatology here. 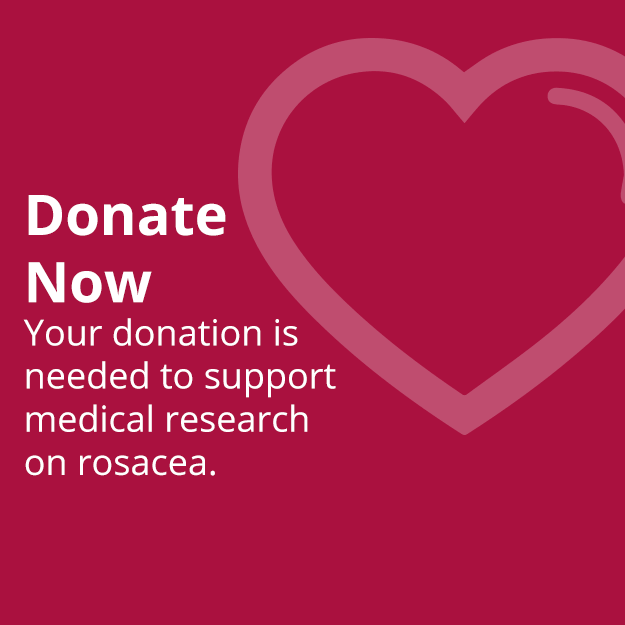 The National Rosacea Society (NRS) offers a press kit containing a wide range of information, graphics and photos to assist media with stories on rosacea. 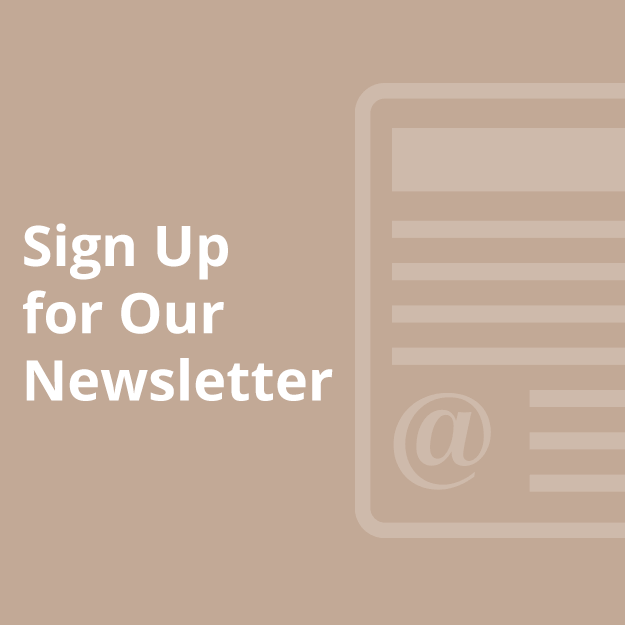 Please contact us by telephone or e-mail to request a copy. 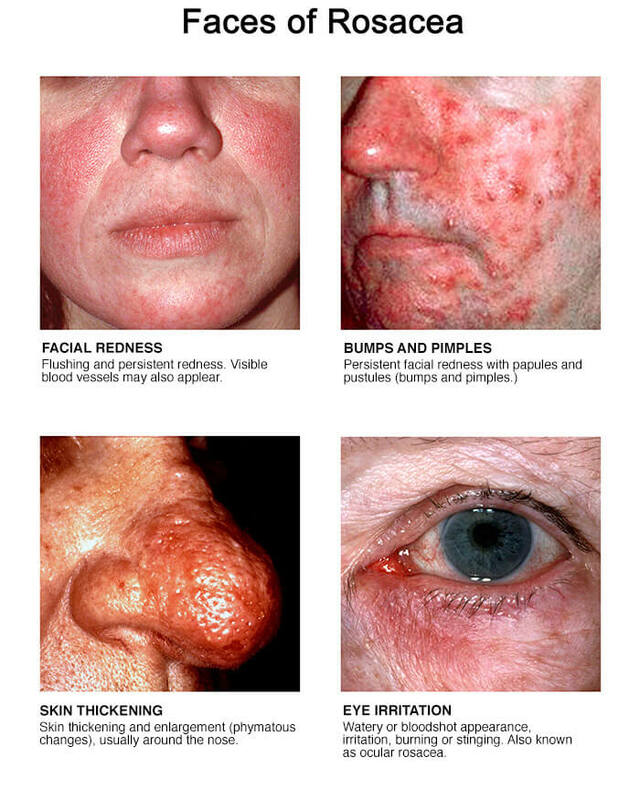 The NRS has many images relating to rosacea for use with your story. Please contact us by telephone or e-mail to request an image. The NRS can arrange media interviews with physicians who have in-depth knowledge of rosacea. Please contact us by telephone or email to request an interview.